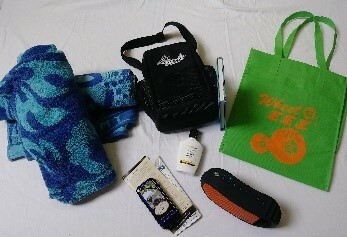 Easily holds towels, books, magazines, sun screens and misc. other sundries. Light weight, easy to carry and stow. 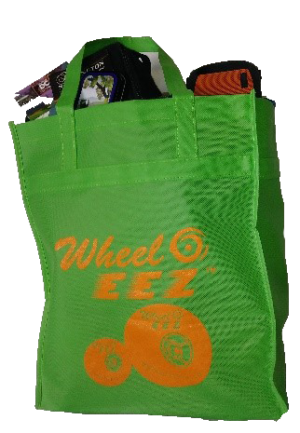 Larger than most tote bags. 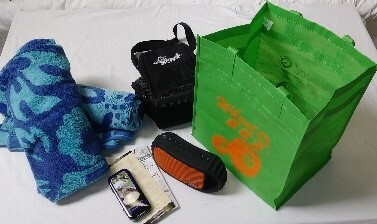 Durable, machine washable polypropylene construction. 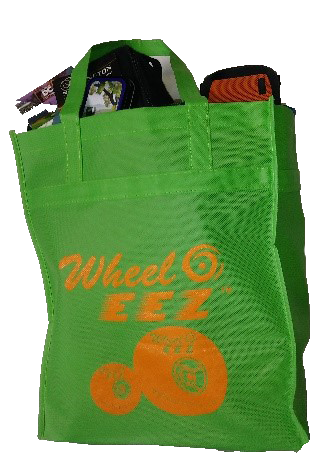 Works well with WheelEEZ® beach carts or as convenient, reusable grocery bag.